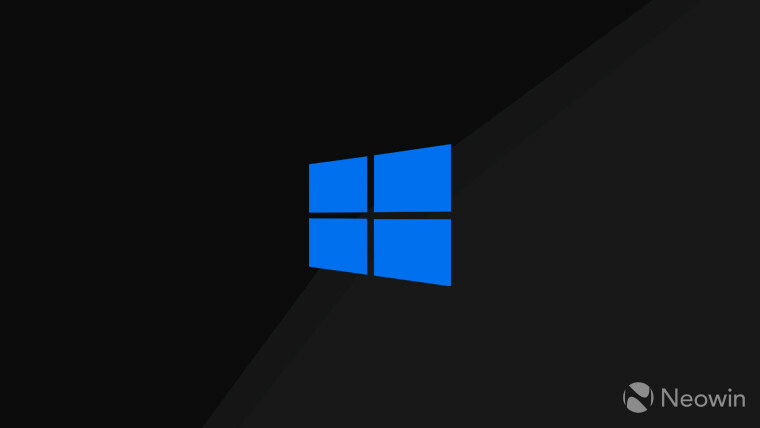 While Microsoft hasn’t provided much in the way of official confirmation that Windows Core OS – a modular and adaptive version of Windows – is being developed, there hasn’t been any shortage of rumors around it. While any solid details are still up in the air, a new LinkedIn profile points to more work being done on the new platform. Spotted by Twitter user DriversCloud, the profile is for a Microsoft employee who lists work on a few core components of Windows. This work includes validating the Windows Driver Model (WDM) and Windows Driver Frameworks (WDF) for Windows Core OS, which, as you’d probably guess, is important to enable drivers to work with the operating system. The listing also mentions work on the Windows Core OS platform, as well on “OS componentization and composition”. This sounds like what we’re expecting from Windows Core OS, since it will be able to adapt to a variety of form factors, including the rumored foldable device that Microsoft is said to be working on. If there’s a time when we’re likely to hear more about Windows Core OS, it would be at Microsoft’s Build developer conference. This year’s edition is set to take place from May 6 to May 8, so all the answers are at least one month away.